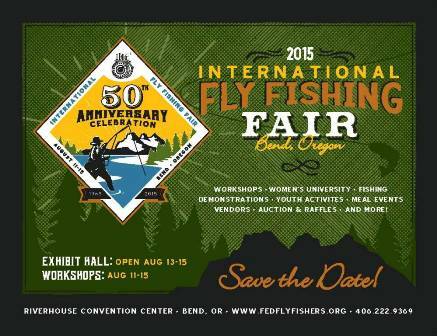 The International Federation of Fly Fishers Fair will take place this August 11-15, 2015 in Bend, Oregon. 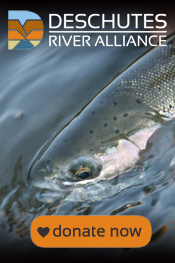 This is a great event including presentations, workshops, and fly fishing industry representatives and conservation groups from all over the world. 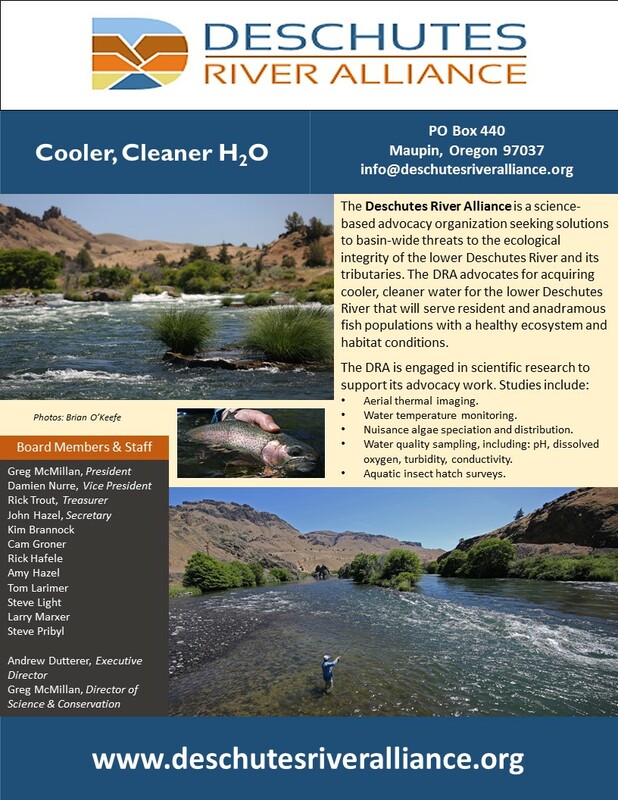 The Deschutes River Alliance will host a table in the Exhibit Hall throughout the Fair, and will be giving a presentation on our conservation work and recent news on the lower Deschutes River on Thursday, August 13 from 2-3 pm. Source: International Federation of Fly Fishers.